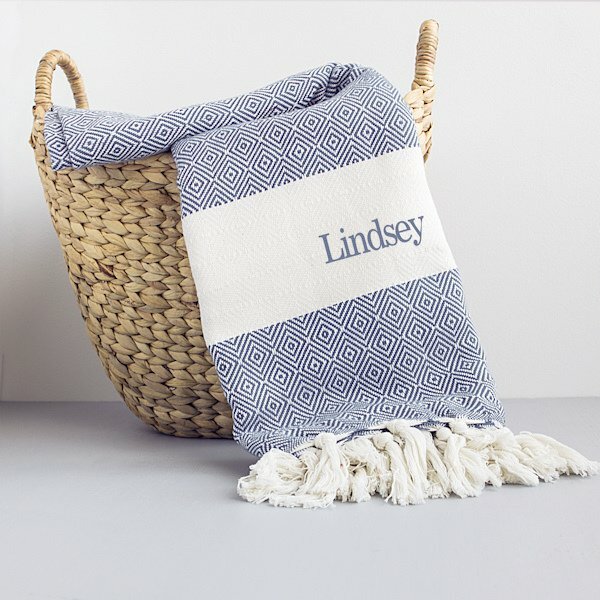 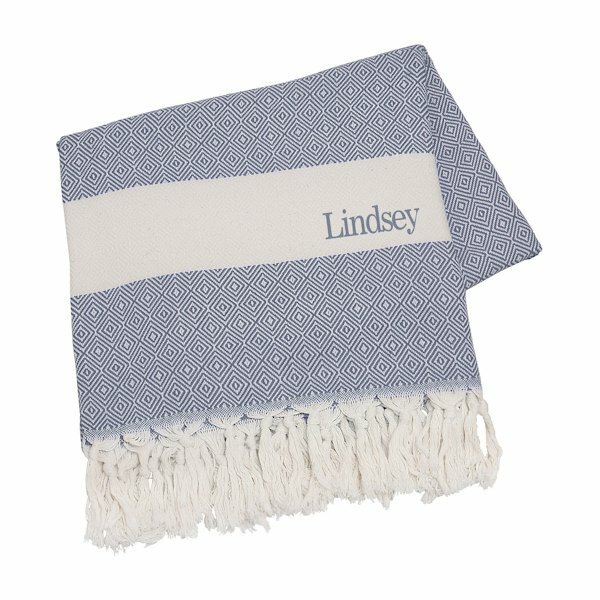 Give the gift of softness, beauty and warmth with our Personalized Turkish Throw Blanket. 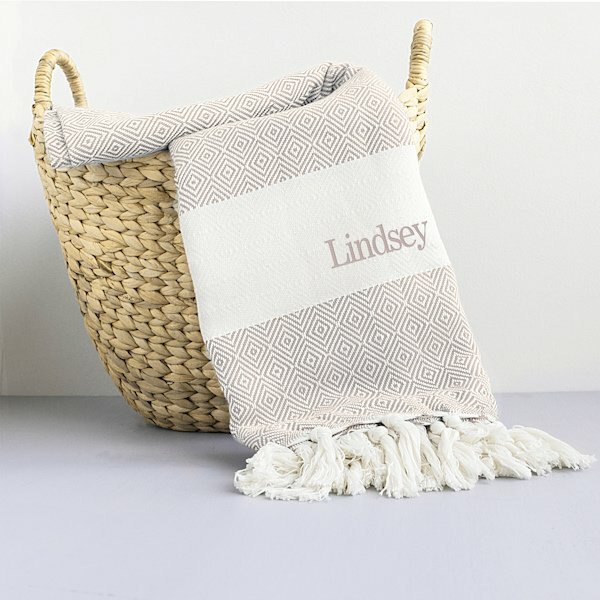 Whether thrown over a sofa or providing comfort while traveling, this blanket is sure to be loved for years. Crafted of 100% Turkish cotton, you can choose from 4 timeless colors that are accented with hand knotted fringe. 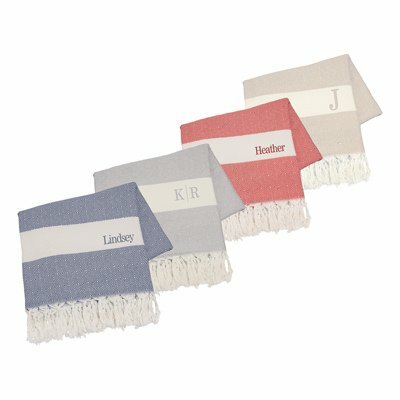 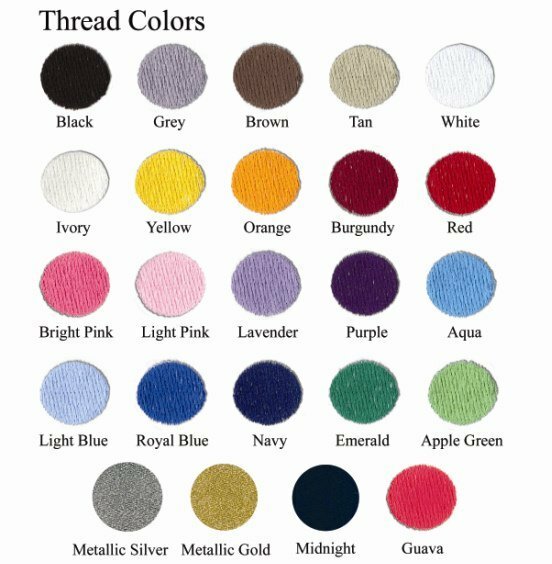 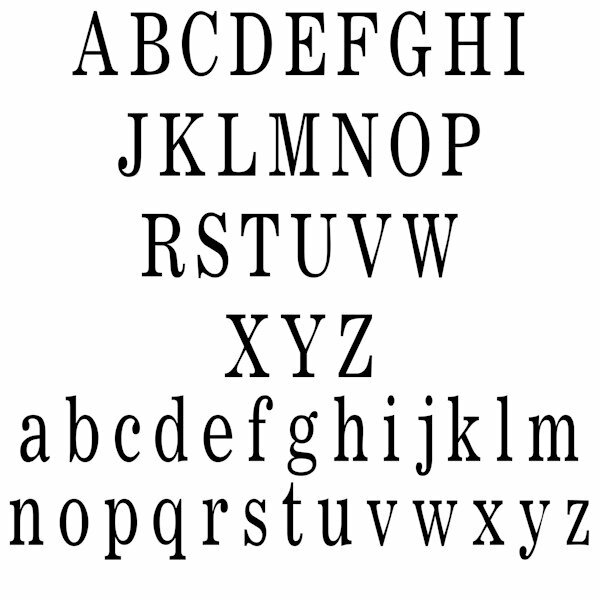 For a personal touch, we will embroider the blanket with initials or a name in the thread color of your choice. 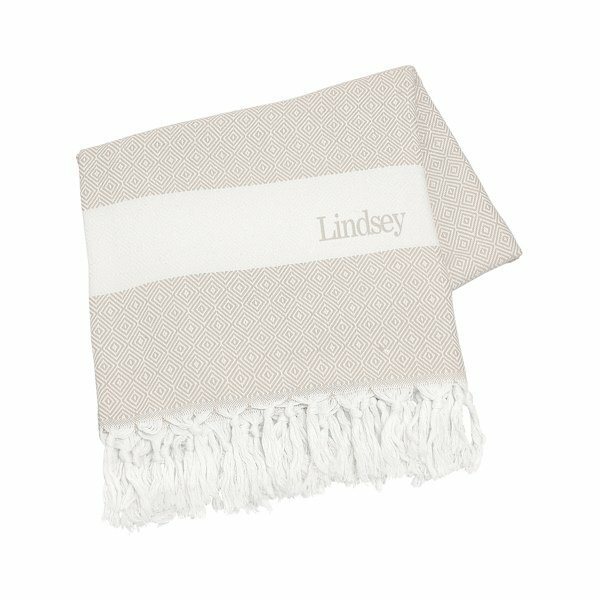 Product dimensions: 60" L x 50" W.
NOTE: Grey and Red Blankets have been discontinued.